100% online training program. By completing the Poison Prevention Training you will become a Poison Prevention Educator for the Georgia Poison Center. Poisonings span a Lifetime! We are here for everyone! Call 1-800-222-1222, Chat or Email. Continue to follow the latest information by following us on Twitter & like us on Facebook. We give you an in-depth look at what’s going on in your county.  Stay up-to-date on the most recent poison information available from the Georgia Poison Center. Read through hundreds of stories from a day in the life of the Georgia Poison Center call center. 24 hours a day, we help families and individuals from all across Georgia navigate everything from drug interactions to dangerous accidental ingestions. Each day, our hotline helps educate callers, prevent accidents, and saves lives. Poisoning continues to be one of the leading causes of injury and death in the United States. It is estimated that more than 150,000 men, women and children are poisoned each year in Georgia.